Why are you working in therapy/mental health? I am working in mental health because I feel a deep need to help others who are seeking assistance, guidance and support. I have two personal life experiences, one from childhood and one more recent, that solidified my dedication to this special field. Growing up with a brother who has special needs, I wanted to have a voice and be an advocate for people who can’t advocate for themselves. My brother, Tully, has more challenges than most people I know. Nonetheless, he brings joy and this unexplainable light to all he comes into contact with. Tully’s big-heartedness inspires me to help people find inner peace and happiness. About two years ago, I lost my youngest brother, Charlie, at the age of 28 to an accidental drug overdose. Mental health, addiction, stigma, loss, and the intricacies of care are all very personal to me. There is no other field in which I could bring this breadth of knowledge, experience and deep desire to help. While this tragic experience is at times hard to articulate, the lingering feeling of loss has forever changed my outlook on life and in many ways has helped me to emphasize the importance of mental health. What made you start working at Talkspace? I thought the concept of online therapy was intriguing and I wanted to find out more. 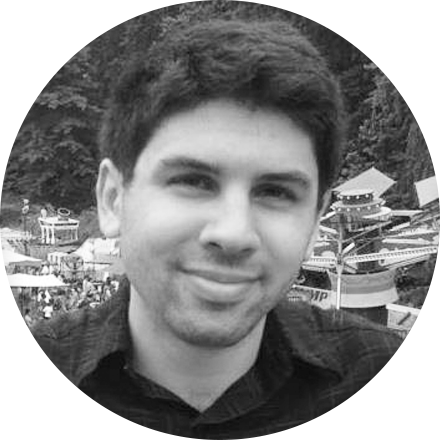 It was a modality that I had tried with my personal therapist, and I found it was a unique way to connect. I also wanted to be able to reach more people and help address the stigma people often experience when trying to obtain therapy and mental health services. In New York City, for example, some people wait months to see a therapist. This is unacceptable in moments of severe need. I found that Talkspace was an excellent way for me to address this, and I hope that the mental health care system does more to address these disparities that make receiving treatment so difficult. What has made you feel the most pride in your work? I take the most pride in my work at Talkspace with the clients I work with directly. I can see the changes in real time and celebrate the successes with them as they occur. I can also be available in moments of severe crisis and need in a way that was not always possible in traditional face-to-face therapy. I received an email from a client last night sharing her life story with me. She included me in her story and wrote about how helpful I was to her when she was considering giving up on life. It is moments like this that keep me feeling immense pride in my work. I am also very proud to be part of a community of such excellent and dedicated clinicians who all work toward the same goal. Do you have any special credentials, specializations or modalities you use as a therapist? How do they complement your work as a whole? Being a Licensed Clinical Social Worker [LCSW], I have many specialties and modalities I pull from. I am extremely person-centered in the way I approach treatment with my clients and believe therapy is a collaborative process. I focus on building strong relationships and rapport in the beginning stages of treatment to make clients comfortable and be more effective at what I do. I like to pull from evidence based practices [EBP], trauma informed treatment, mindfulness, supportive therapy, CBT/DBT and psychoeducation. I am as flexible as possible to try to provide the most beneficial experience for my clients. 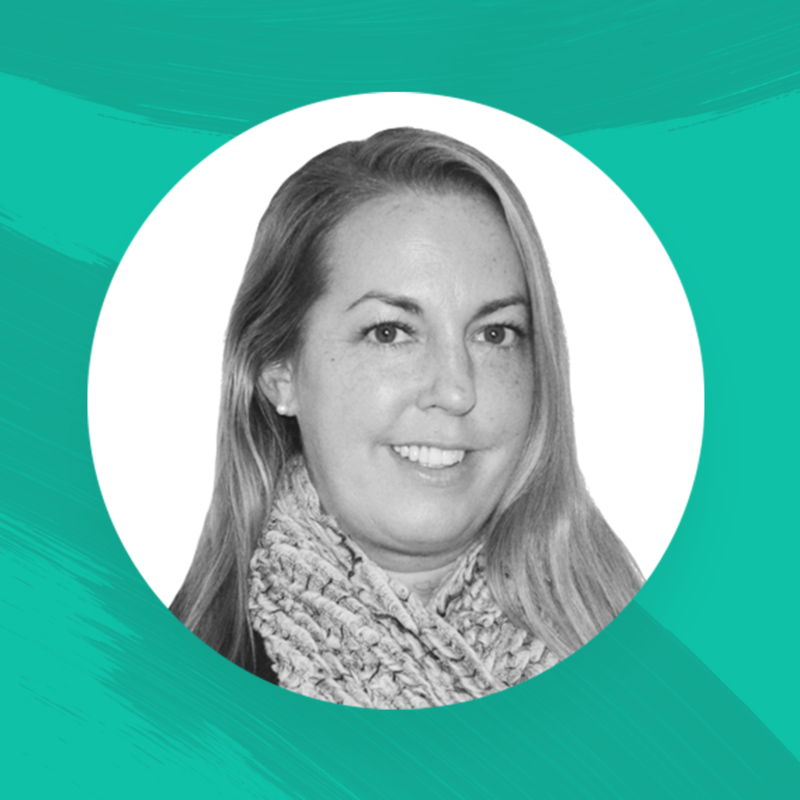 I believe therapy is a joint process and I work with my clients to formulate the best plan to meet their needs, and this of course can shift over time. I never underestimate the importance of finding the right therapeutic fit. What I do is extremely important because I am able to touch people and make powerful, crucial connections. Many people have had bad experiences with mental health care, and I see this as an opportunity for me to change that. Can you think of a moment in your work that was inspiring? There are so many instances that inspire me, so it is hard to pick only one. Still, one instance that really inspired me happened while I was working in psychiatry at Bellevue Hospital. We had a patient come in who would not speak to anyone. Some staff thought he might be catatonic, but I really wanted to help to make a connection with him. I went to his room every morning for about a month. I talked and read him newspapers, but he did not respond. After a month of doing this consistently, however, he did speak to me, and our work began there. This inspired me because it shows that hard work and dedication to the people I work with does pay off. It taught me to never give up on people, a lesson I hold close to this day. If you had one piece of advice for a therapy-seeker, what would it be? I think one of the most important pieces of advice for a therapy seeker is to find the right fit/match in a therapist. If it doesn’t “click,” do not be afraid to try another one. This is a big predictor of success of therapy and also in comfort in working with someone. Do not give up. There is a right match for you! 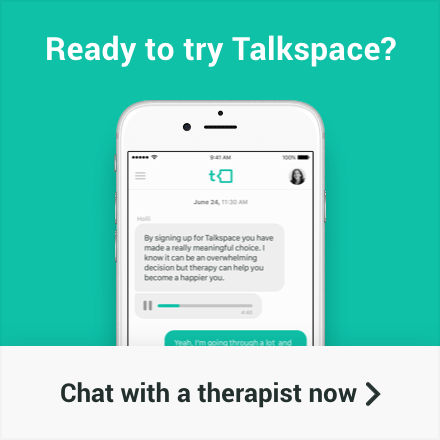 What would you say to someone considering using Talkspace? Just try it. You have nothing to lose and everything to gain. The therapists are there because they genuinely WANT to be there and to help. It takes courage to take first steps, but we all deserve to prioritize ourselves, and our mental health is a big part of that! Who is your mental health hero? My mental health hero is Leah McSweeny, the founder and CEO of the Married to the Mob clothing line, mother, and creative genius. She is real, unapologetic, genuine and vulnerable. She shares her experience with her Bipolar II disorder with such honesty and is unapologetic about being who she is. Her Bipolar II disorder does not define her. It is part of what makes her shine! 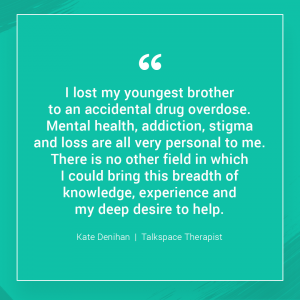 Note: You will need to sign up for Talkspace to chat with Kate or any other Talkspace therapist. Make sure you live in the same state as Kate before you request her.